All you need for the perfect shave. 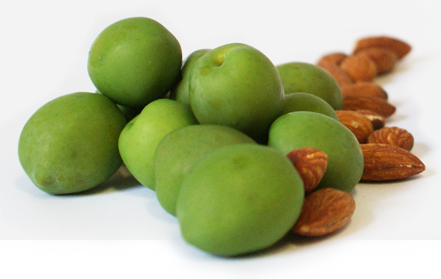 PARA MI only produce one product, our Natural Shaving Oil. There are no variations of this product because we know this is all you need for the perfect shave. One Product is All You Need. We spent the time experimenting with different natural oil combinations to create that one product that you shave with, and leaves your skin moisturised at the same time. PARA MI also acts as the perfect Beard Oil softening and enriching your beard. We believe in a more natural approach to skin care and feel very strongly about the unnecessary use of synthetic chemicals used in products. So, our mission was to create a product with 100% natural ingredients long known for their health giving and skin nourishing qualities and be 100% open about what goes into our shaving oil. After years of using conventional shaving foams and electric razors, I just assumed suffering from dry skin, shaving rash and other shaving related irritations was all part of it. Until I was introduced to shaving oil. It really did change my life, so much so I needed to make my own. Embarking on the creation of the PARA MI Natural Shaving Oil, opened my eyes to the use of artificial ingredients and preservatives such as parabens in our products, and the harmful affects these can have on our skin. 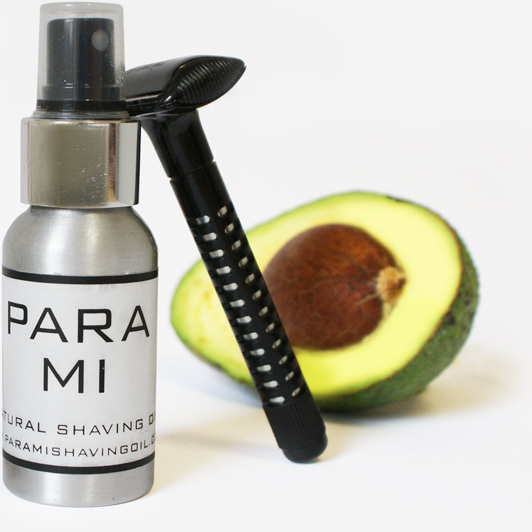 I developed the PARA MI Natural Shaving Oil blend after extensive research, from the finest natural ingredients, which combined, will enrich and nourish your skin providing a natural barrier between the skin and razor. Find out more about Para Mi and buy online.